Showing results by author "C.F.A"
All the money in the world doesn't mean a thing if we can't get out of bed. And the healthiest body in the world won't stay that way if we're frazzled about five figures' worth of debt. 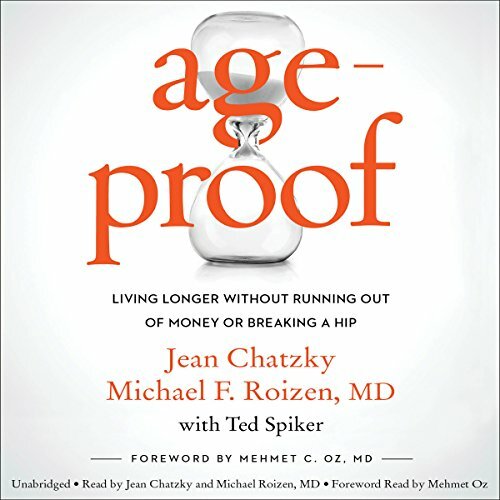 Today show financial expert Jean Chatzky and the Cleveland Clinic's chief wellness officer, Dr. Michael Roizen, explain the vital connection between health and wealth - giving listeners all the tactics, strategies, and know-how to live longer, healthier, more lucrative lives. 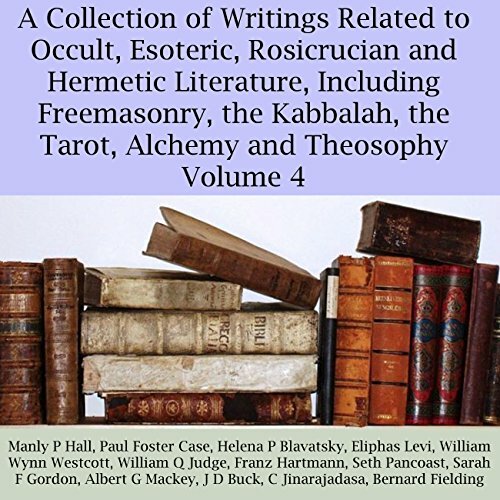 By: Pamela Peeke M.D., M.P.H., F.A.C.P. 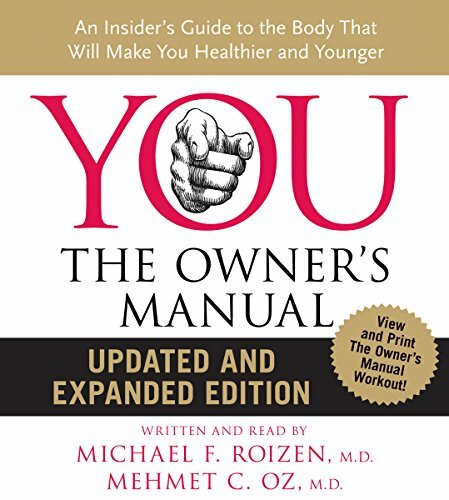 The #1 New York Times best seller Body for Life helped hundreds of thousands of people the world over to build stronger bodies and enjoy a higher quality of life. 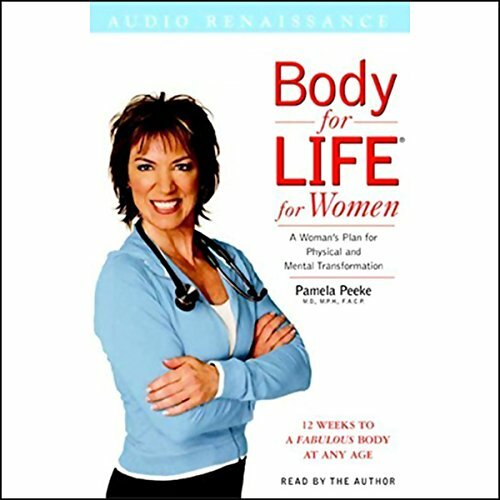 Now Dr. Pamela Peeke, best-selling author of Fight Fat After Forty, adapts the unique insights of the Body for Life program to the specific hormonal, metabolic, and physiological requirements of women so they can achieve the same rapid, life-transforming results. For the first time in our history, scientists are uncovering astounding medical evidence about dieting -and why so many of us struggle with our weight and the size of our waists. Now researchers are unraveling biological secrets about such things as why you crave chocolate or gorge at buffets or store so much fat. 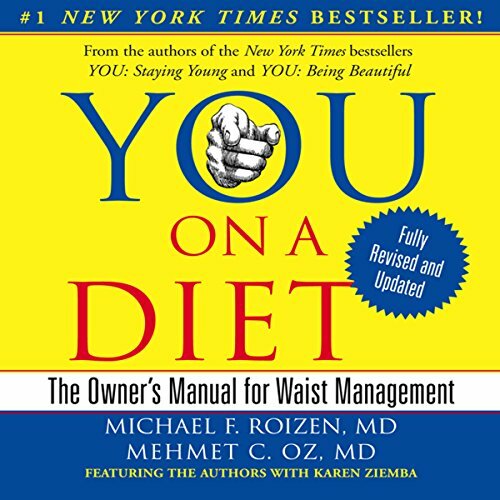 Michael Roizen and Mehmet Oz, America's most trusted doctor team and authors of the best-selling YOU series, are now translating this cutting-edge information to help you shave inches off your waist. This Book is Dead On!!! By: Charles B. Carlson, C.F.A. Discover the investment strategies of everyday millionaires and learn how you can become wealthy too. 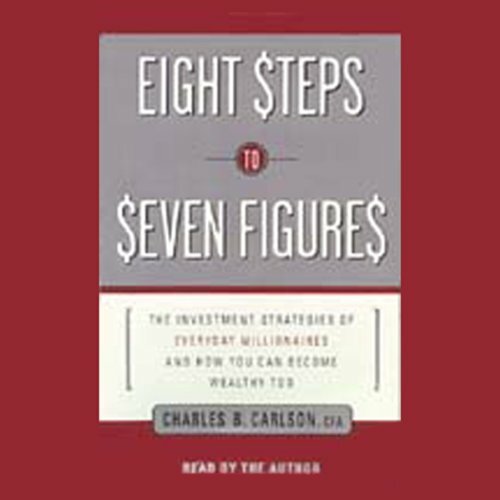 Best selling author and chartered financial analyst Charles Carlson reveals the keys used by the newly wealthy to reap extraordinary dividends. Learn how to determine the amount of time needed to research and watch over your portfolio, when to buy, and equally important, when to sell. 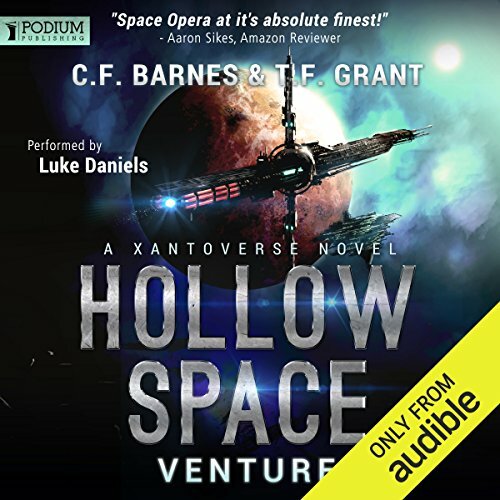 Forced to hyperjump during a brutal ambush, Sara Lorelle, navigator of the Venture, the last human colony ship, discovers a terrible truth: They've jumped to somewhere that shouldn't exist. 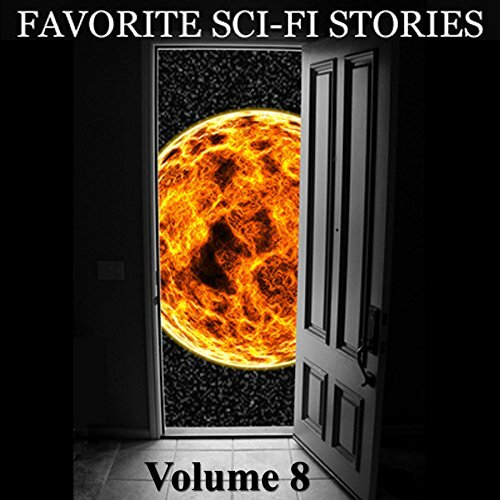 Trapped inside a pocket universe known only as Hollow Space, where technology inexplicably fails, Sara and her crew have to face the lethal politics of their only destination, Haven - a decrepit station, home to deadly aliens and rival factions that soon sees the Venture crew up to their necks in danger. 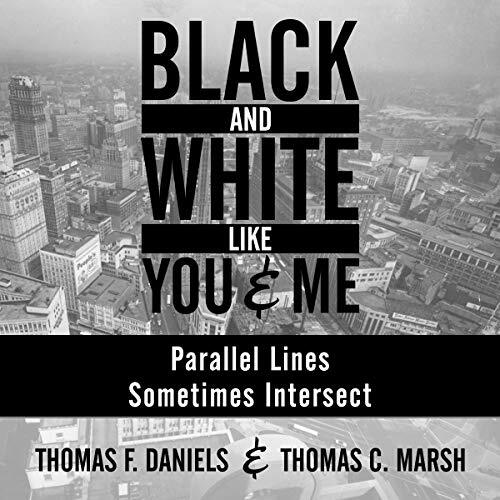 Tom Daniels and "Cookie" Marsh will be the first to tell you that race isn't everything. But it did shape the way they experienced the world growing up in Detroit in the 1950s and '60s. Tom “Cookie” Marsh grew up in a black neighborhood on Detroit’s west side. Tom Daniels grew up in a mixed working-class neighborhood on Detroit's east side. 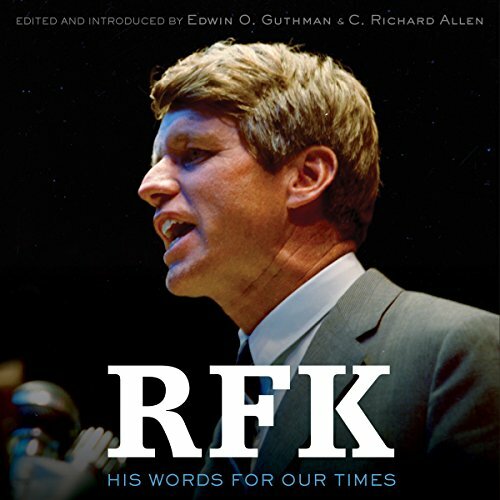 Both men grew up in strict households, and both saw their city, their country, and their world transform around them through the Civil Rights movement, riots, and the Vietnam War. By: Stephen T. Sinatra M.D. F.A.C.C. There's no doubt about it: people with heart disease lack energy. The heart needs a large amount of oxygenated blood flow to continuously meet its huge energy demands. 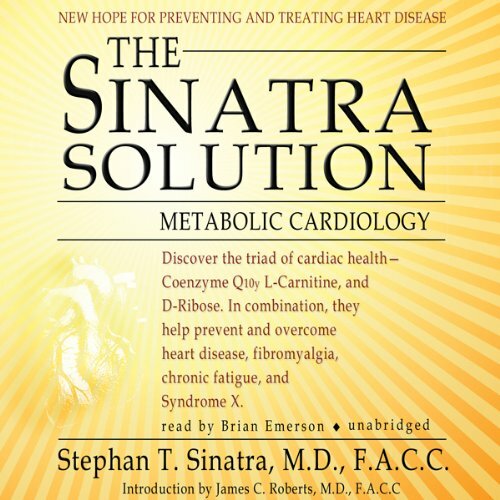 Board-certified cardiologist Stephen T. Sinatra knows that understanding energy metabolism in the heart is critical to devising effective therapies for treating heart disease. 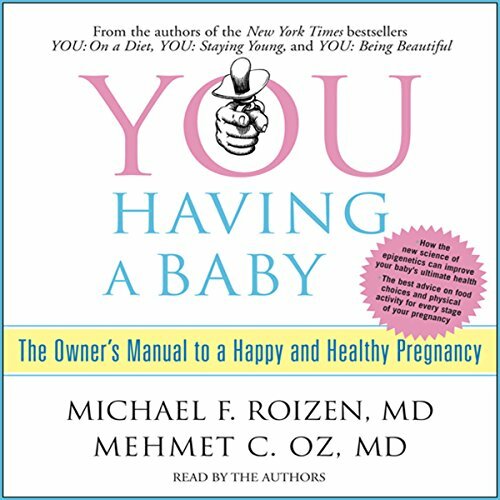 America's favorite doctors Michael Roizen and Mehmet Oz cover pregnancy from conception to birth. No matter how much you've read, watched, studied, or talked about this amazing biological journey, you have never heard anything like this. 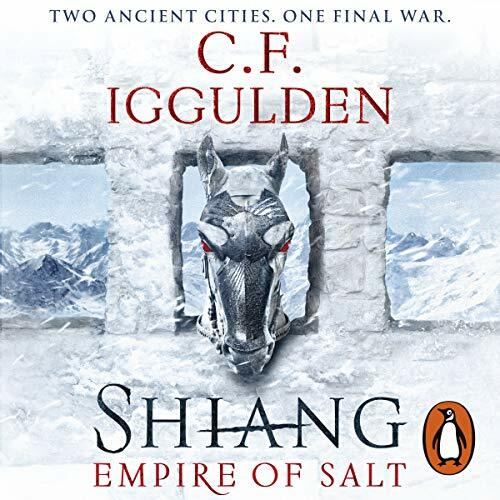 In Shiang, the young king rules without dissent. Mazer swordsmen stand watch on every corner, looking for the first sign of rebellion. This city is a place of quiet and slow dignity, like a man eating rice with a razor pressed against his throat. Yet with one sharp movement, order is overturned. 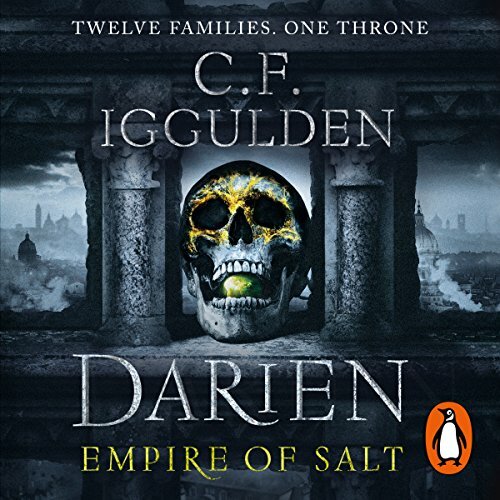 The balance of centuries is undone in the sudden spill of blood - and in the darkness, something terrible returns to Shiang. Far to the west, four Shiang masters approach the city walls of Darien. The sword saint and his companions have crossed a continent to bring an old man home for punishment. Dylan Townsend stands on the beach watching commercial jets fall out of the sky like oak leaves twirling in the wind. A wing shears off the one closest to the shore just before it splashes down in the sea. Why was she telling him this outlandish story? 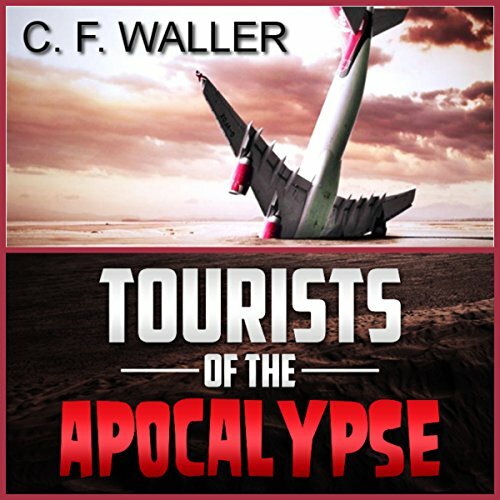 What sort of tourist agency would offer people a front row seat to the end of the world? More importantly, why would anyone book such a vacation if there wasn't any way home afterward? Since the Renaissance, Julius Caesar has been idolized as a superman. There is no doubt that Caesar was an extraordinary man. 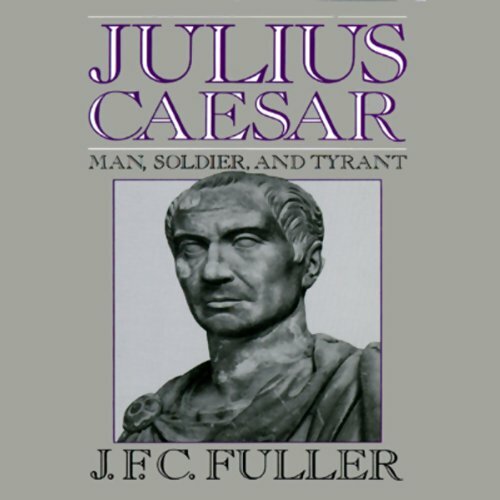 But as General Fuller points out, Caesar was more extraordinary for his reckless ambition, matchless daring, and ruthless tyranny than for his skills as a military commander. Caesar continually had to extricate himself from the results of mistaken judgments. His unpremeditated Gallic conquest was just one of Fuller's many examples. 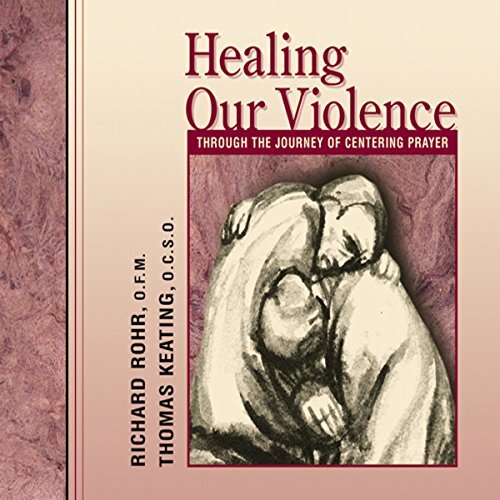 It's hard to look at the headlines, see the continuing turmoil in the Middle East and the decline of society here in the United States, and not think that we are living in the end times. 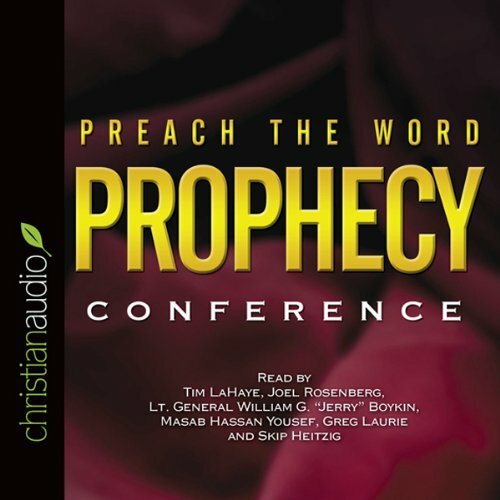 The prophetic stories of the Bible seem to be happening right in front of our eyes today as we see what is happening around the world. Scripture tells us that we do not know the day nor the hour when Christ will return, but that we should recognize the signs of His imminent return and be prepared. The struggle to get into a top-tier college consumes 16-year-old Genie's every waking thought. But when she discovers she's a celestial spirit who's powerful enough to bash through the gates of heaven with her fists, her perfectionist existence is shattered. 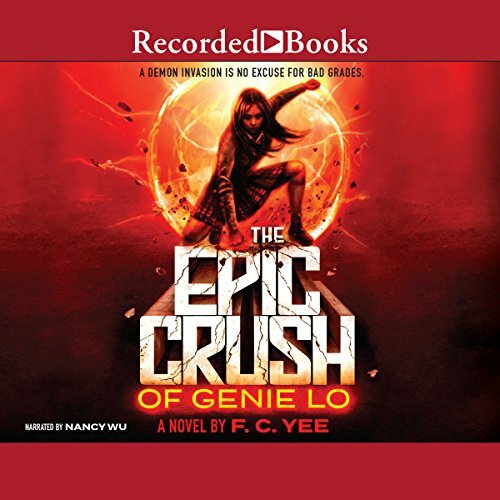 Enter Quentin, a transfer student from China whose tone-deaf assertiveness beguiles Genie to the brink of madness. Quentin nurtures Genie's bodacious transformation - sometimes gently, sometimes aggressively - as her sleepy suburb in the Bay Area comes under siege from hell spawn. 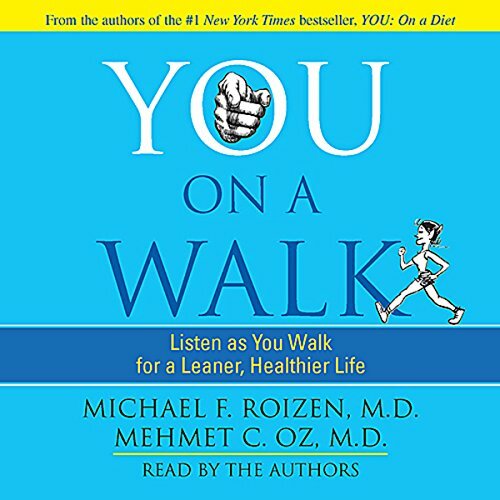 In this original audio program that will be a must-listen to the millions of You: On a Diet fans, Doctors Roizen and Oz bring their trademark style to the task of motivating and managing listeners as they adopt the 30-minute daily walk regimen at the heart of the YOU fitness philosophy.